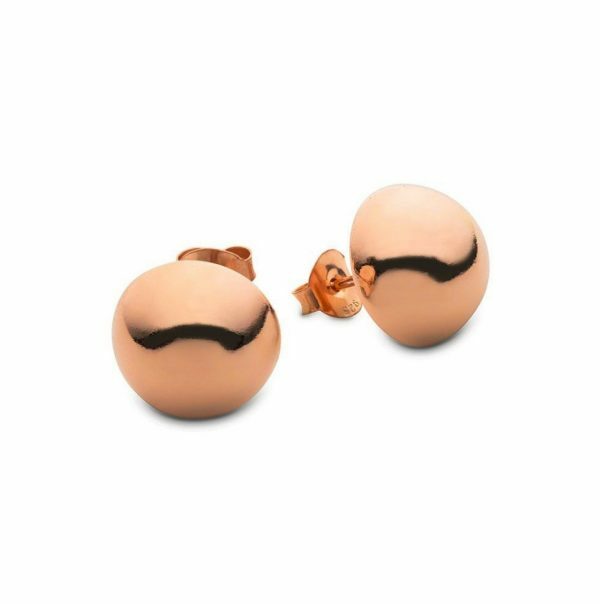 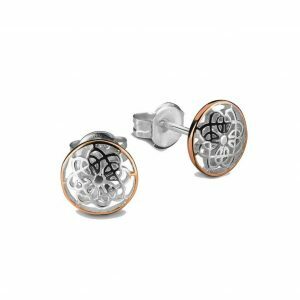 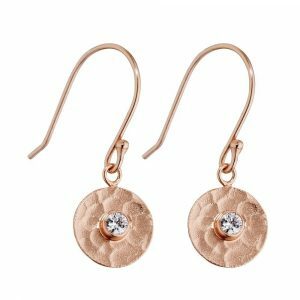 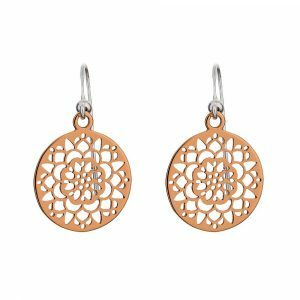 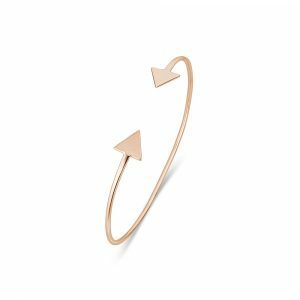 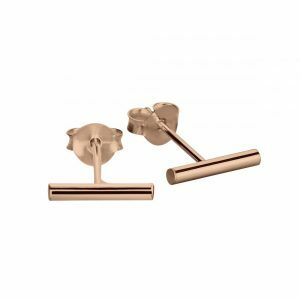 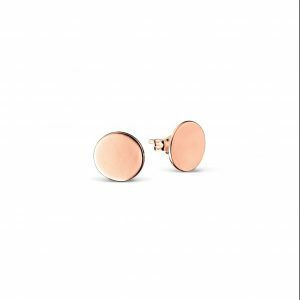 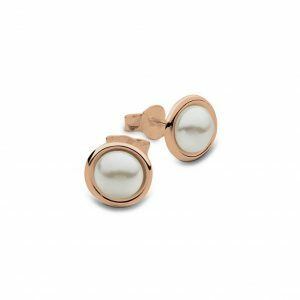 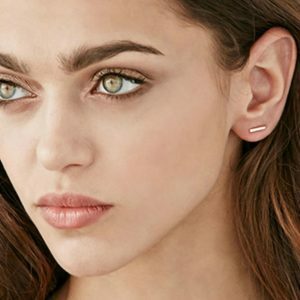 Sterling silver rose gold plated half round stud earrings are stylishly simple. 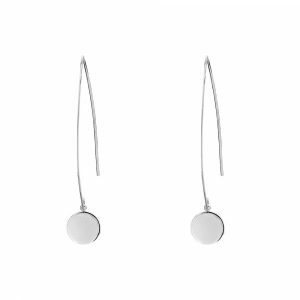 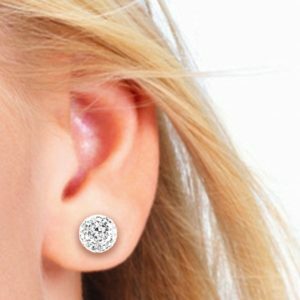 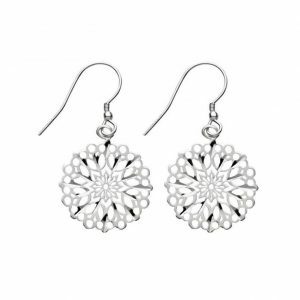 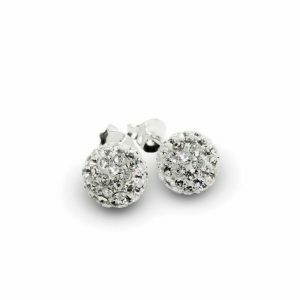 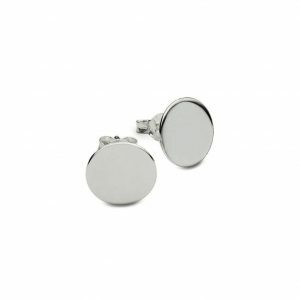 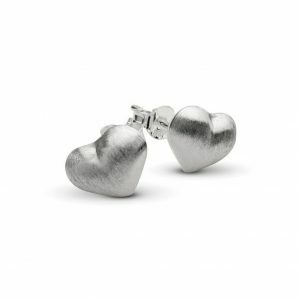 These half round earrings sit beautifully on your ear lobes and are perfect for day to day wear. 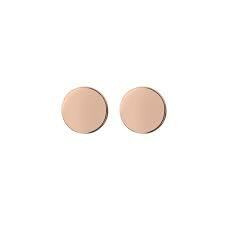 6mm diameter half round. 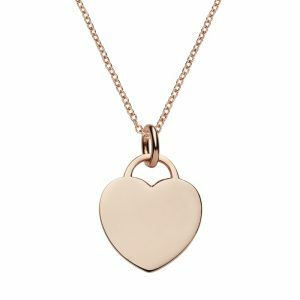 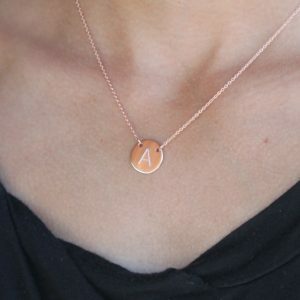 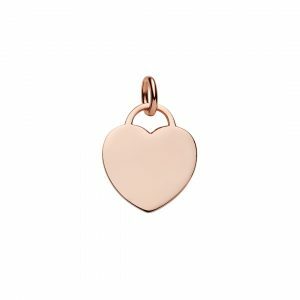 A beautiful addition to an engraved rose gold pendant or necklace.